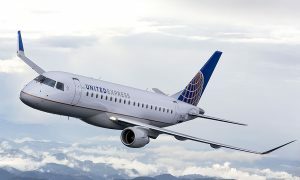 United Airlines today applied to the U.S. Department of Transportation (DOT) for authority to begin seasonal nonstop service between the airline’s San Francisco hub and Xi’an, China. If approved, this will be the first trans-Pacific service to Xi’an operated by any airline, and United will be the first U.S. airline to serve the city. 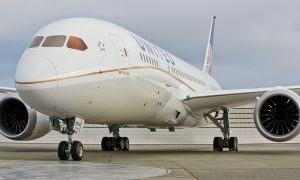 United intends to use the world’s most advanced passenger airplane, the Boeing 787 Dreamliner, to operate the three-times-weekly service between May 8 and Oct. 27, 2016 (westbound). “We are excited by the prospect of adding the first trans-Pacific Xi’an service to United’s global route network,” said Jim Compton, United’s vice chairman and chief revenue officer. 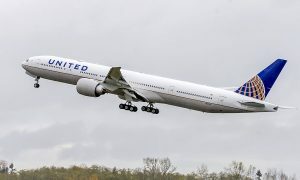 United thanked DOT, the U.S. Department of State and the Civil Aviation Administration of China for their negotiations to open nonstop service from the United States to interior points in China. The airline also acknowledged the Provincial Government of Shaanxi and the past and present leadership of the government of Xi’an, the ancestral home of President Xi Jinping of the People’s Republic of China, for their forward-thinking air service development efforts. The proposed flights, subject to government approval, will depart San Francisco International Airport at 1:25 p.m. on Tuesdays, Thursdays and Sundays and arrive in Xi’an at 5:30 p.m. the following days (all times local). The return flights will depart Xi’an’s Xianyang International Airport at 10:30 a.m. on Tuesdays, Thursdays and Saturdays and arrive at San Francisco International Airport at 7:35 a.m. the same days. 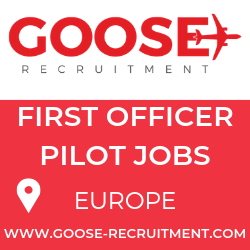 Flying times will be approximately 13 hours, 5 minutes westbound and 12 hours, 5 minutes eastbound.